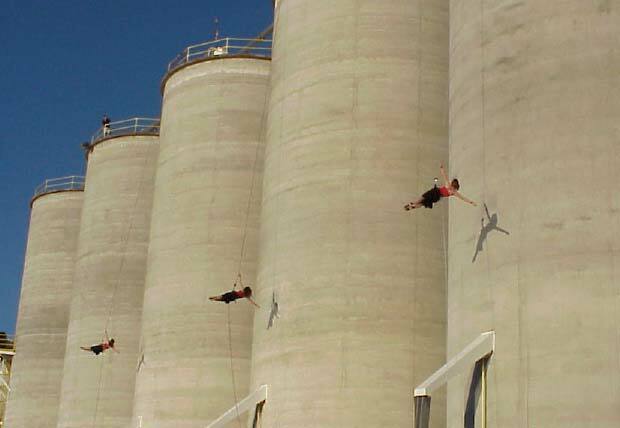 My dear friend Amaera put together an “arial dance” piece out in the fields near chico on these silos. I had the honor of filming her from the top of the silo she was on. I took place at sunrise last saturday. VERY AMAZING. There’ll be a video documenting the project in the future.